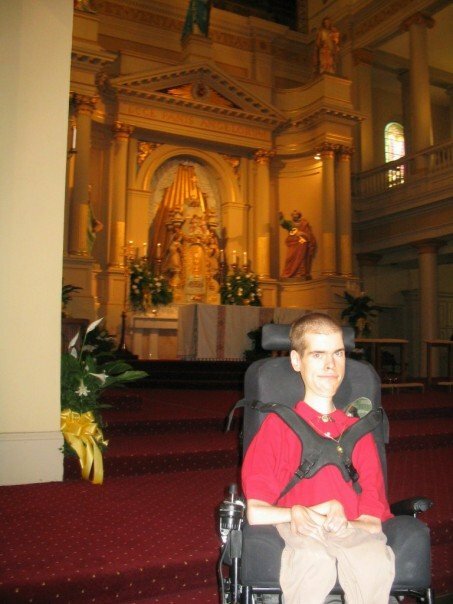 At St. Louis Cathedral in New Orleans, LA before Hurricane Katrina. Visiting Our Lady of Walsingham Catholic Church in Houston, TX. Visiting St. Francis Xavier Cathedral in Alexandria, LA. 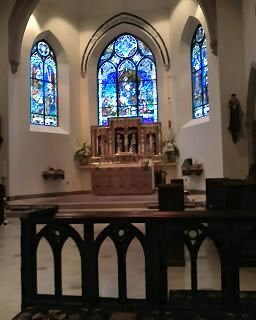 Visiting the Co-Cathedral of the Sacred Heart in Houston, Texas. 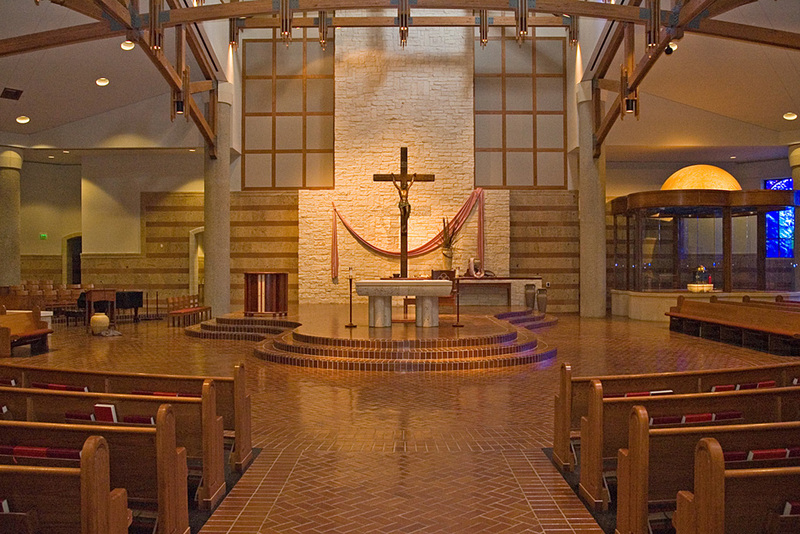 Visiting St. Anthony Catholic Church in the College Station, TX area. The Beautiful EWTN Chapel in Irondale, Alabama. 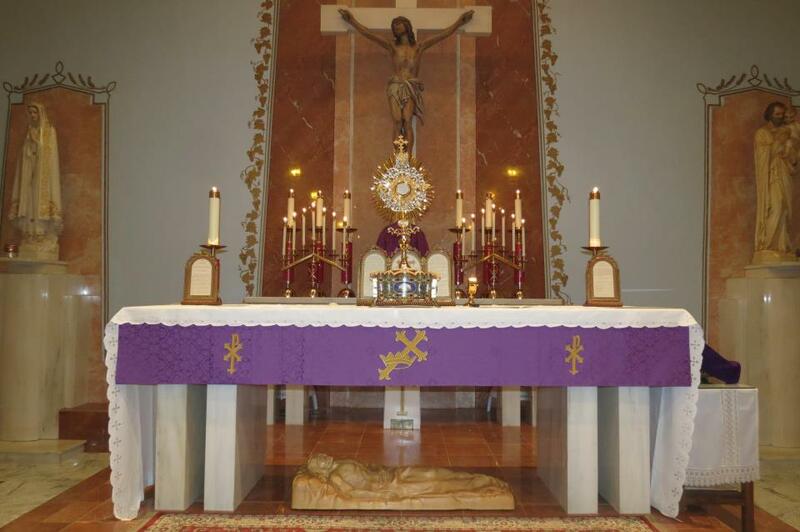 The Shrine of the Most Blessed Sacrament in Hanceville, Alabama. 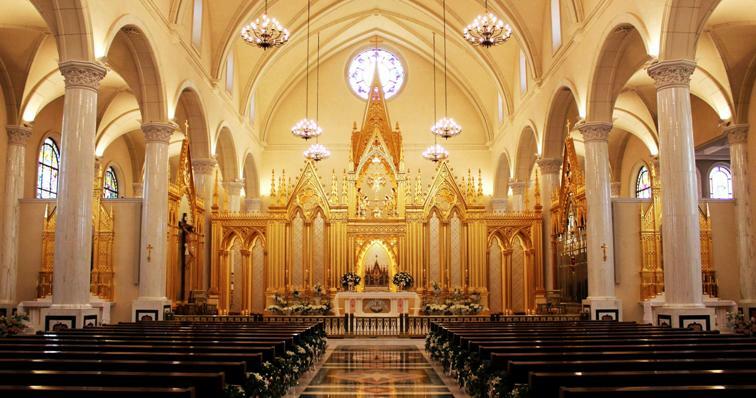 Cathedral of the Sacred Heart (My Pensacola, Florida Parish). Basilica of St. Michael the Archangel, Pensacola, FL. St. Helen Catholic Church (My Houston, TX Parish). Holy Rosary Catholic Church (My Houston Third Order Franciscan Fraternity Parish). 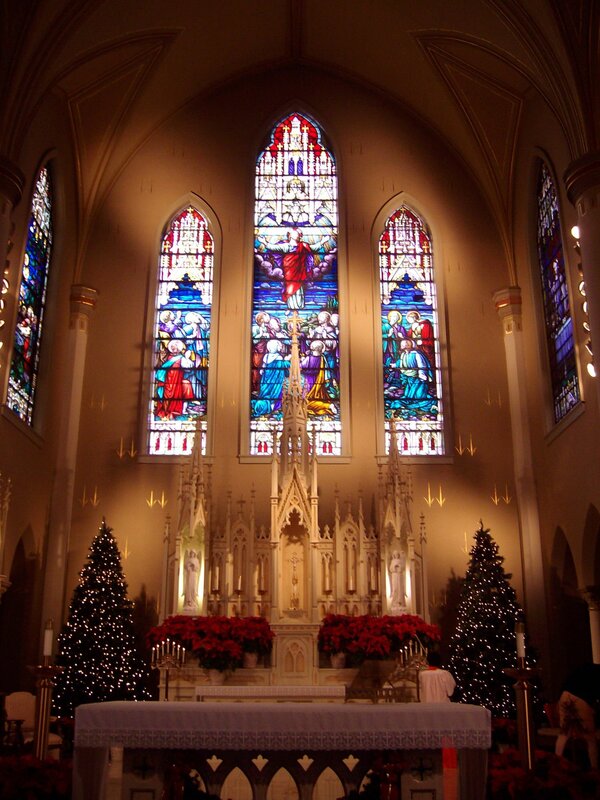 The beautiful St. Stephen Catholic Church in Pensacola, Florida. 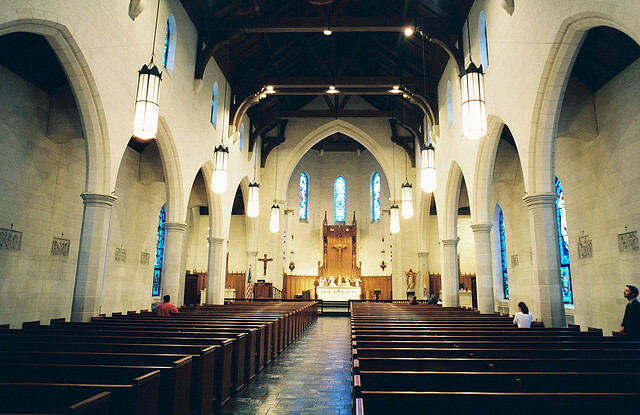 Inside St. Mary's Assumption Catholic Church in New Orleans, LA.